The End of Direct Payments? 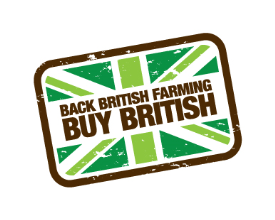 BY BEN EAGLE Anybody involved in British agriculture should have accepted by now that the days for direct payments based on land area are limited in number. Instead we will be embracing a system of ‘public payments for public goods’, whatever that means. Although Michael Gove has in recent weeks offered a trickle of potential policy changes and words of general direction, there has been … Continue reading The End of Direct Payments? BY BEN EAGLE The call for an agriculture GCSE has entered public discussion once again as Conservative MP for York Outer, Julian Sturdy, called for the introduction of a GCSE in agriculture for schools in England and Wales. He hopes that this would encourage more young people to enter the agricultural sector as well as improve their awareness of food, farming and environmental issues. The … Continue reading Time For GCSE Agriculture?